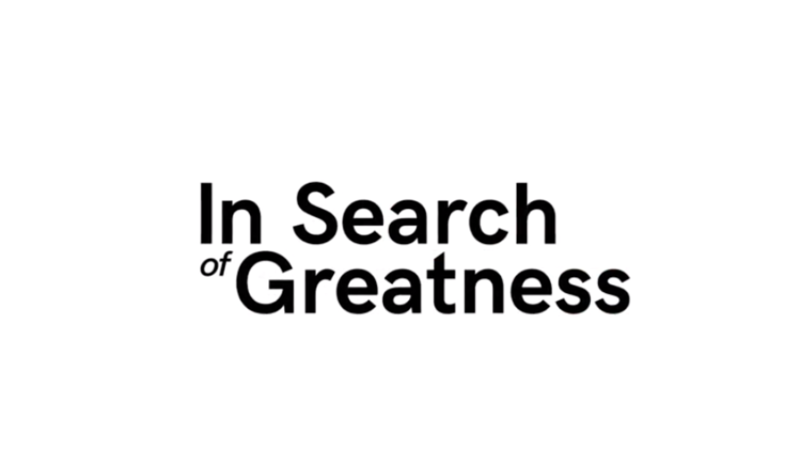 In Search of Greatness is a groundbreaking feature documentary revealing the true nature and nurture of the greatest athletes of all time. Through a series of intimate conversations and captivating footage, Director Gabe Polsky leads viewers on an entertaining, thrilling, and inspiring personal journey. The film explores everything from upbringing, coaching, and genetics to creativity, psychology, and philosophy. Featuring original interviews with iconic athletes Wayne Gretzky, Pelé, and Jerry Rice, as well as renowned thought leaders Sir Ken Robinson and David Epstein. This is a special private screening before the film is released in theaters nationwide in November. This event is open to EO Members, SLP’s and Accelerators.